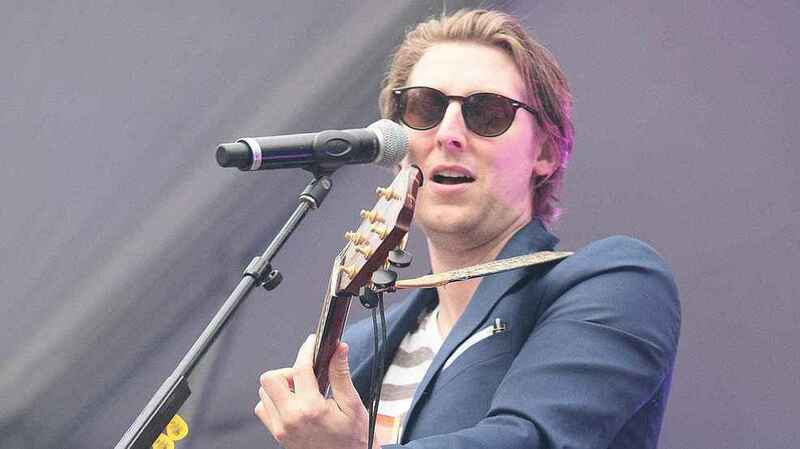 On this week's episode, Wertheim talks with singer-songwriter Eric Hutchinson, who has an interesting connection to tennis. Hutchinson talks about touring as a musician, and how it compares to tennis players traveling around the world on the ATP or WTA tours from tournament to tournament, and also how it's different from performing on tour. Hutchinson also talks about why he chose to take a route as a singer on his own, rather than with a band, for the first part of his career and how it relates to a tennis pro playing in an individual sport vs. a team sport, if there is anything competitive about being a touring musician and more. Hutchinson also tells the story about how he decided to write his song “Watching You Watch Him,” because of his wife's "obsession" with Roger Federer.? Hutchinson also talks about his new music listening game, Songversations, which features record-shaped cards with conversation starters about music and life.